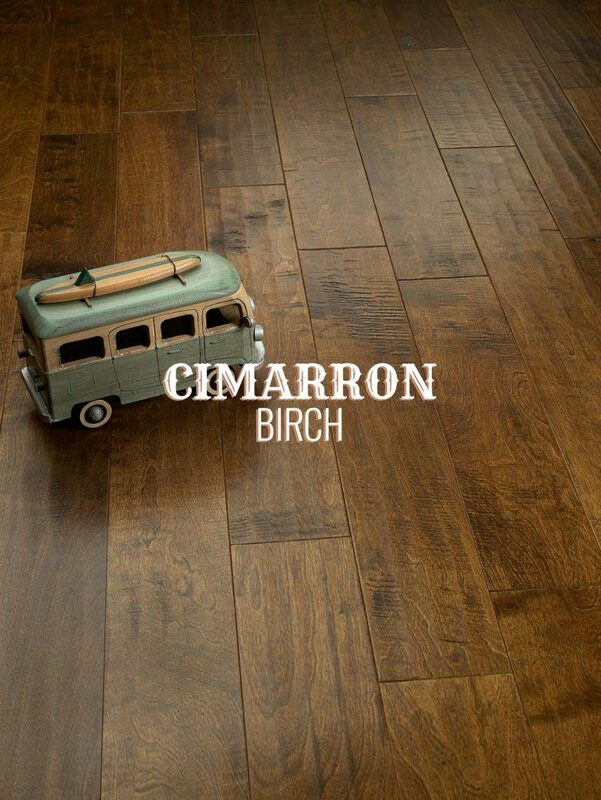 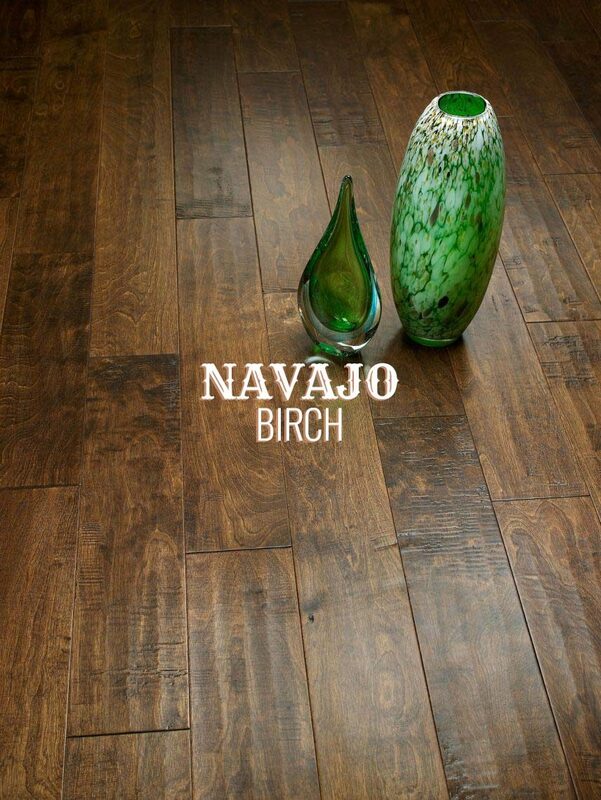 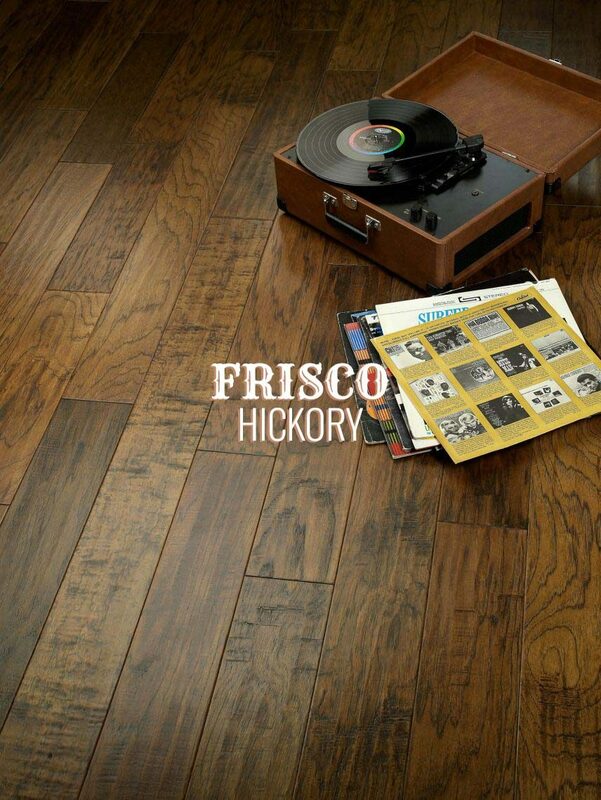 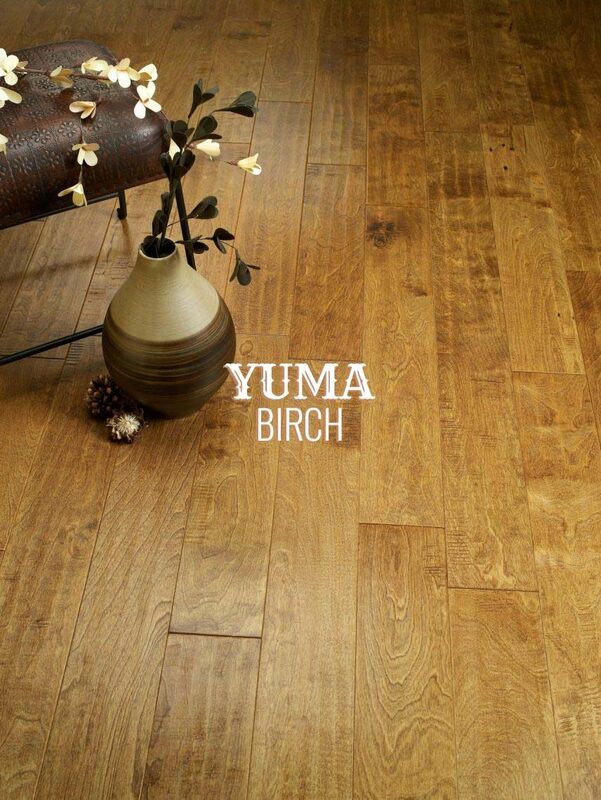 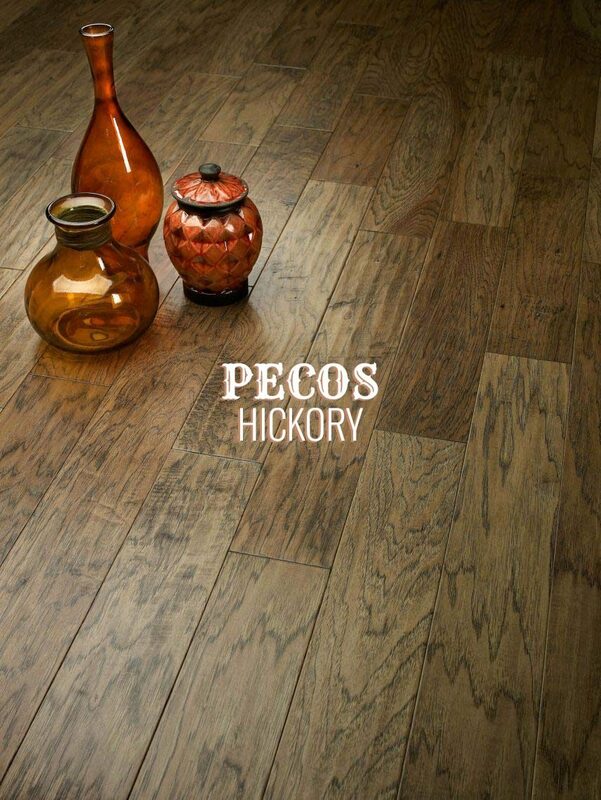 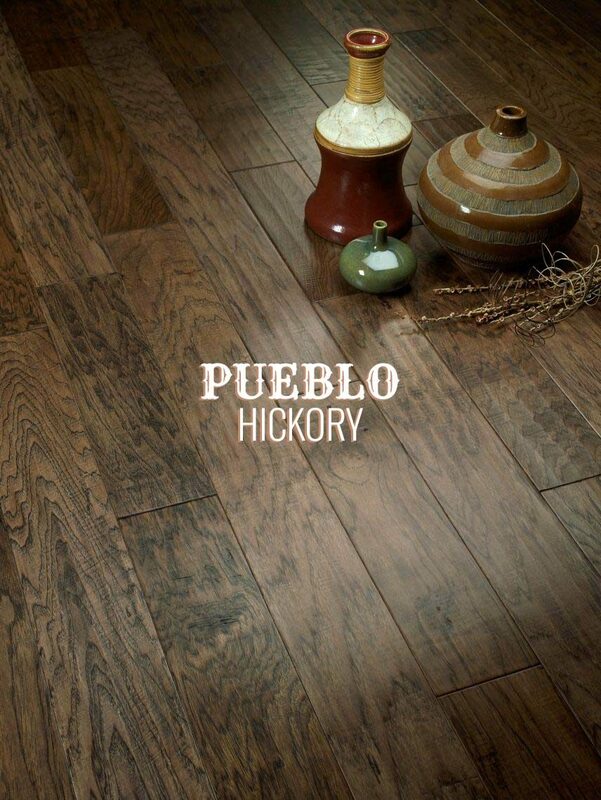 The Ponderosa Collection brings the timeless beauty and advantages of hardwood flooring into your home. 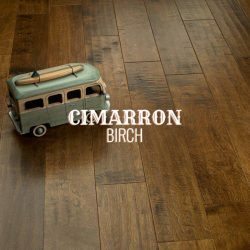 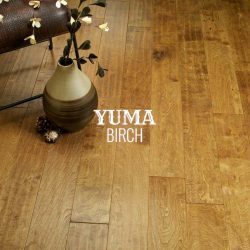 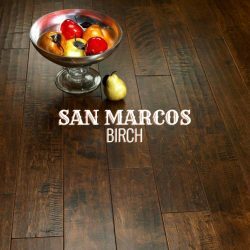 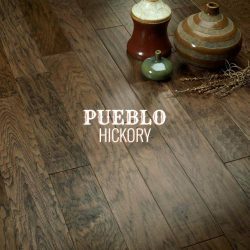 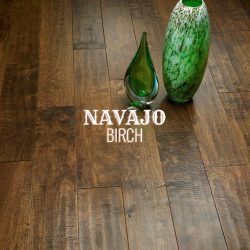 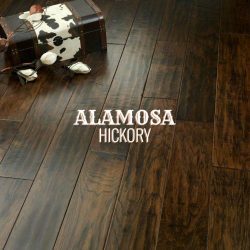 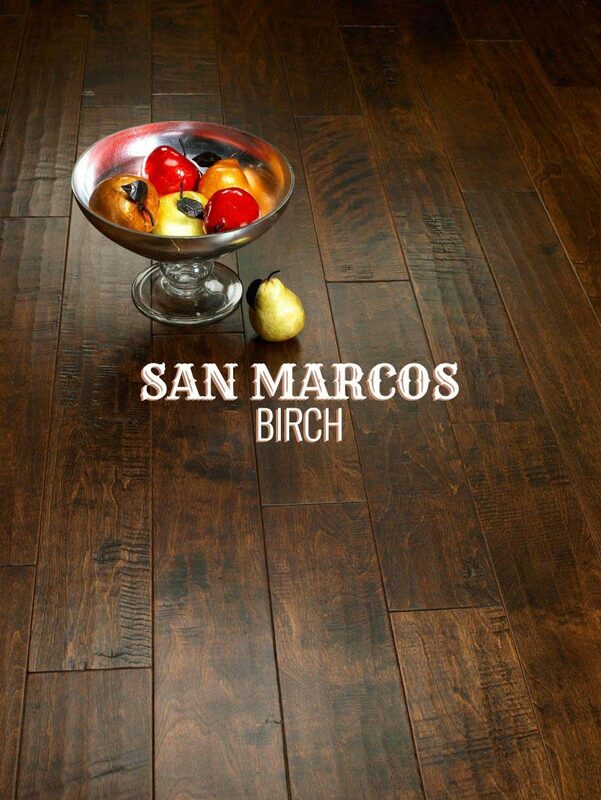 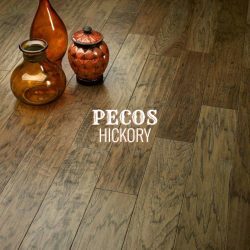 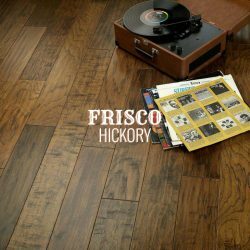 Featuring a long lasting, factory satin matte finish and a great selection of colors, these wide planks are genuinely scraped by hand and crafted with the highest precision. 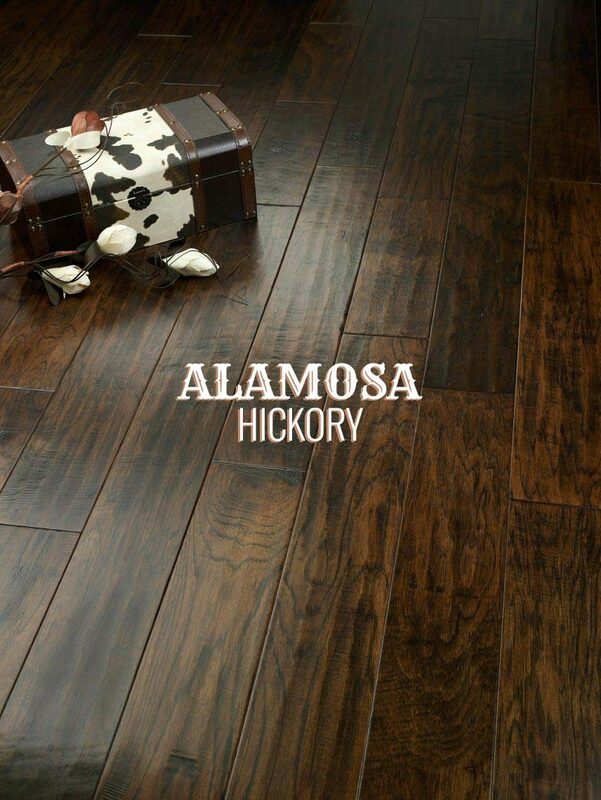 Add warmth, durability and distinction to your home with the Ponderosa Collection.